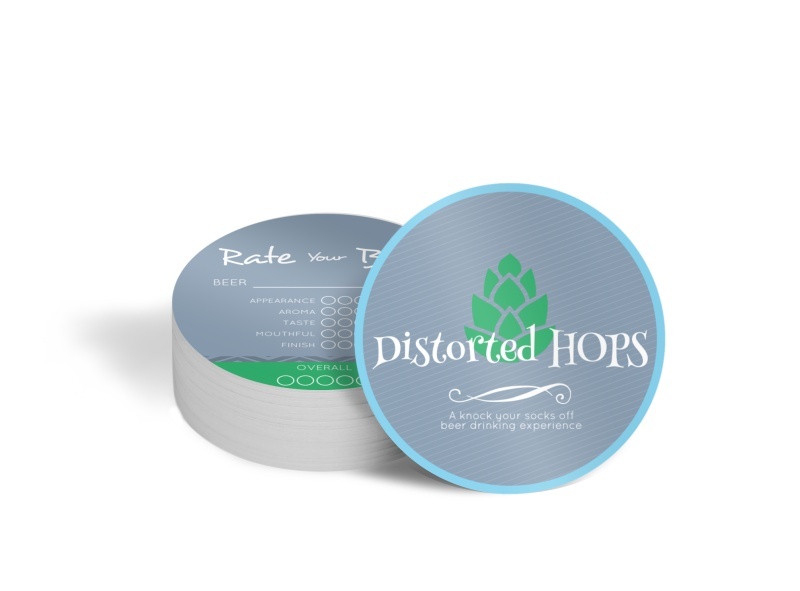 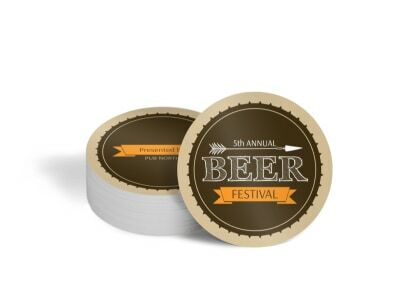 Customize our Distorted Hops Beer Coaster Template and more! 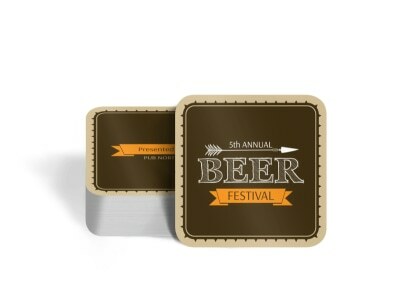 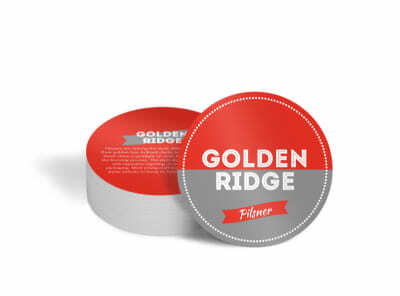 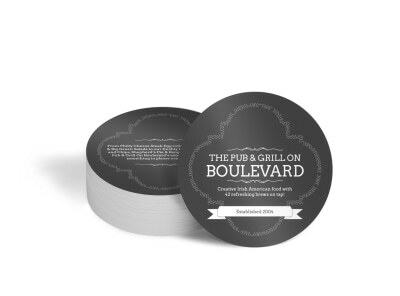 Keep your beer fresh in customers’ minds with this coaster you design yourself to display your brewery’s logo. 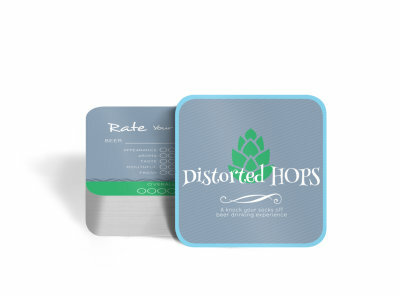 Use our interactive online editor and template to create the perfect piece of memorabilia that customers can take home with them after visiting your brewery. 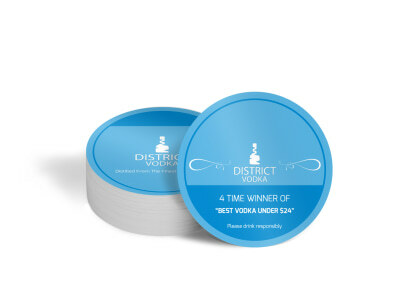 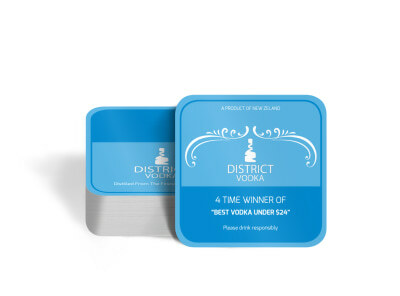 Our expert printing services guarantees to produce a high-quality product that will remind happy customers of your delicious brew every time they pick their drink up.